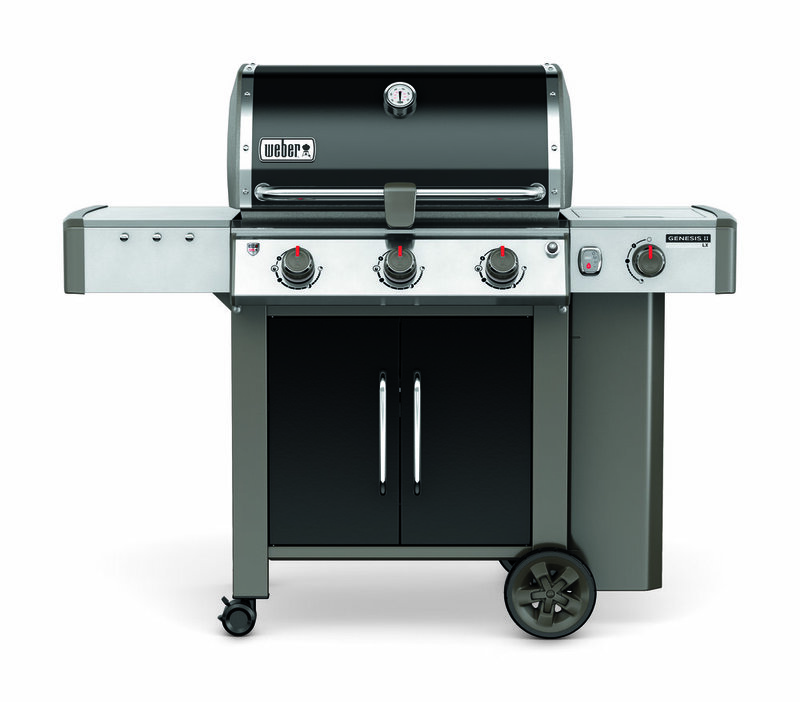 The Weber Genesis® II series of gas grills accommodates every lifestyle. Ranging in size from two to six burners, all equipped with the exclusive GS4 high performance grilling system and exceptional features, power and convenience will never be dependent on the amount of people you’re feeding. 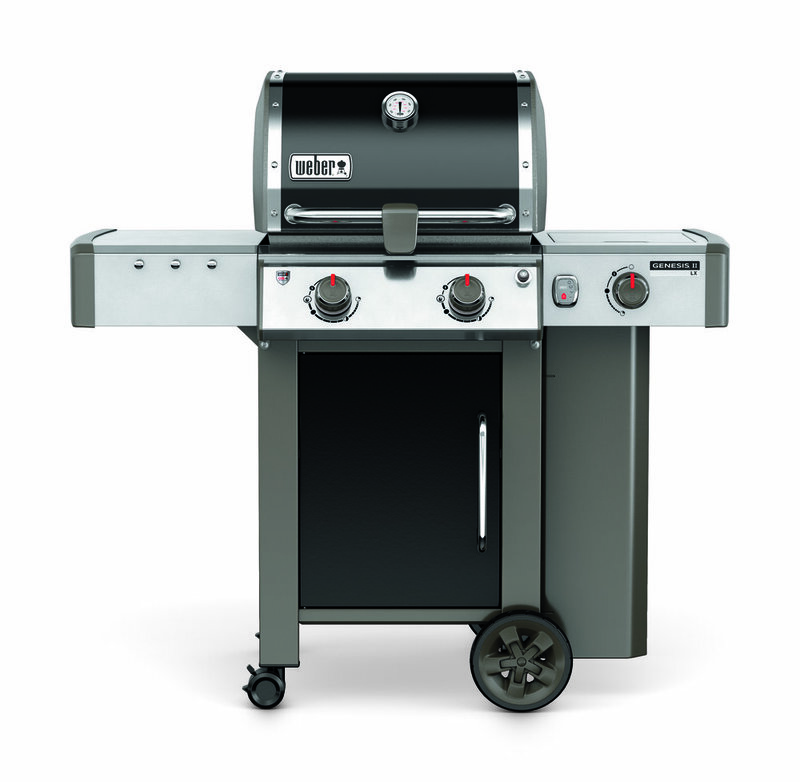 The Weber Genesis is America's best-selling grill, and the Genesis II is Weber's biggest grill upgrade in over 30 years. The Genesis II LX line features additional options including a sleek cabinet design, stainless steel cooking grates, lighted control knobs, a handle light, a new High+ heat setting that allows all burners to turn up to the highest setting for an added boost of heat when you need it the most, a newly designed side burner, a turn-to-ignite ignition system that works just like a home stove, and a Tuck-Away warming rack that is designed specifically to accommodate the Weber Elevations Tiered Cooking System. When an iGrill 3 Bluetooth Thermometer is installed into a Genesis II LX, not only can it perform all of the functions listed above, but it can also control the lighted control knobs from your mobile device!